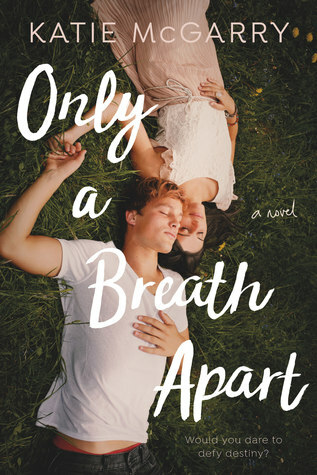 Welcome to our stop on the Only A breath Apart Blog Tour! We hope you enjoy! So the town folklore says, but while Jesse’s had his fair share of tragedy, the only curse he believes is in his grandmother’s will: in order to inherit his family farm, he must win the approval of his childhood best friend, the girl he froze out his freshman year, Scarlett Copeland. 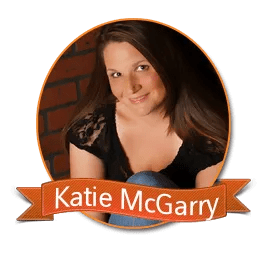 I don’t have a lot of experiences with Katie McGarry books. This is the second one I’ve read and this one pleasantly surprised me. This was extraordinary. My poor little heart went through too much with this. From the beginning, you could feel that this one was going to make you ugly sob and that’s exactly what it did. Jesse and Scarlett’s story is full of broken promises, growth, and distant love. Both of them dealing with some of the most heartbreaking situations and them finding solace in each other. Katie McGarry writes with such endearing emotion that you can’t help but fall in love with this story. This journey of picking up your life in pieces hits you with such force that it leaves you breathless. The story of Jesse and Scarlett will break your heart and then make you feel complete love. Before they can move on they have to save themselves. Just remember that nothing is set in stone. One lucky winner will receive a 50$ gift card to Amazon. Click on the link below to enter. Good Luck!! Thank you InkSlinger, Tor Teen, and Katie McGarry for allowing us to be a part of this amazing tour. Click on the InkSlinger logo below for more information about this tour and upcoming events.